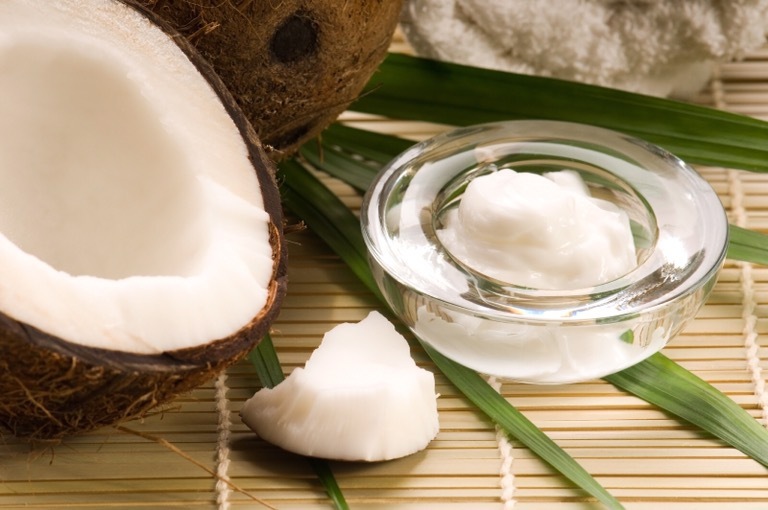 Coconut Hair care: Coconut oil helps in healthy growth of hair and gives your hair a shiny quality. It is also highly effective in reducing protein loss, which can lead to various unattractive or unhealthy qualities in your hair. It is used as hair care oil and is used in manufacturing various conditioners and dandruff relief creams. It is normally applied topically for hair care.